When I installed the latest Intel SSD Toolbox on the computer I noticed that the optimise SSD drive was greyed out. 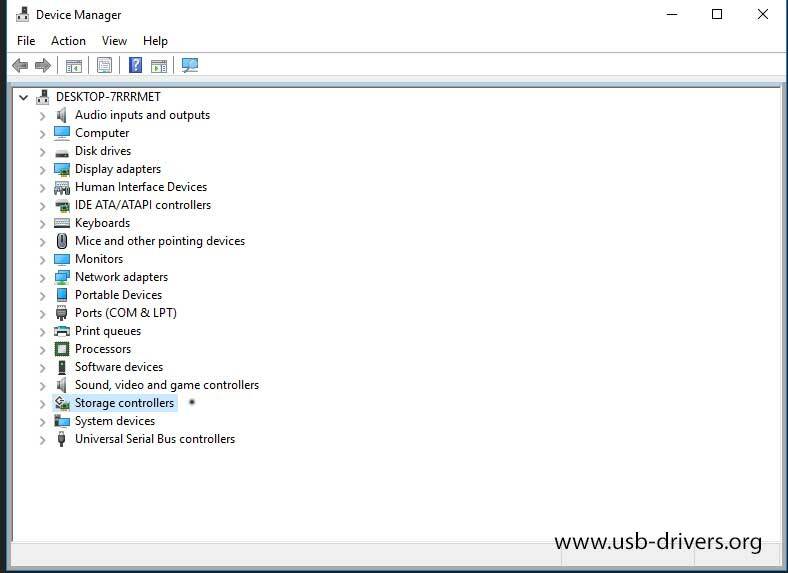 The problem with Windows 10 is that you will need to check the controller driver on the Windows 10 system. Below is what to look for an how to fix the issue. Note that it is best to close all your open programs as the system reboots when done. First I will explain where to find the drivers. 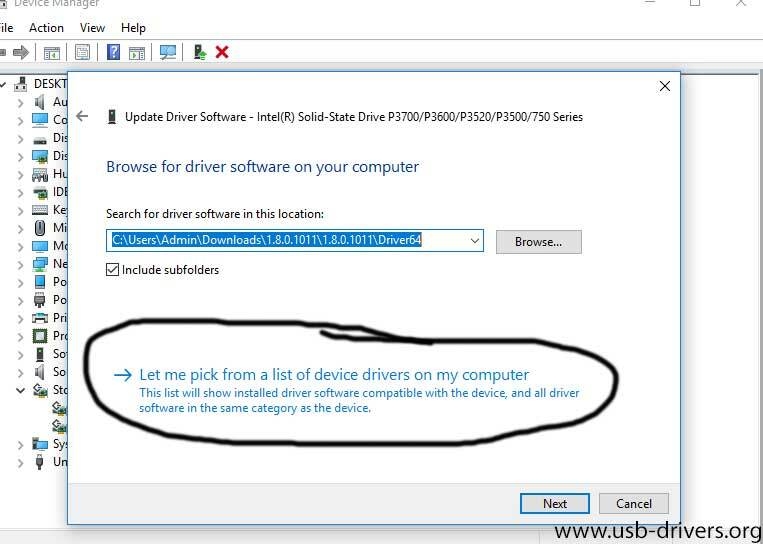 Its a bit pointless putting them here as Intel updates these drivers to many times to be bothered with placing it here. The toolbox you install as per the usual. 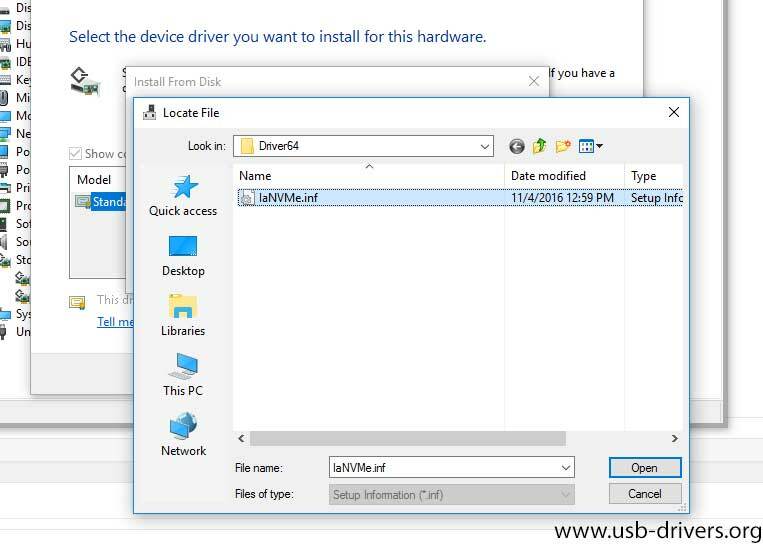 The driver file is a zip file and you will need to extract the driver to a place where you can recall as you will need to browse to the directory where you extracted it as explained below when you install the NVMe controller from Intel. The zip file usually has the driver version as the file name. Below you can see the directory name that it made. Your might be different depending on the version of the driver which is out when you read this. Double Click on the directory and you have 3 sub-directories. The installer did not solve my problem so I had to fix it the hard way as shown below. [Windows Button + X] This brings up the shortcut to your system. Click on Device Manager. Windows 10 will give a warning that it cannot verify if the driver will work. Click Yes and the system will want to reboot. 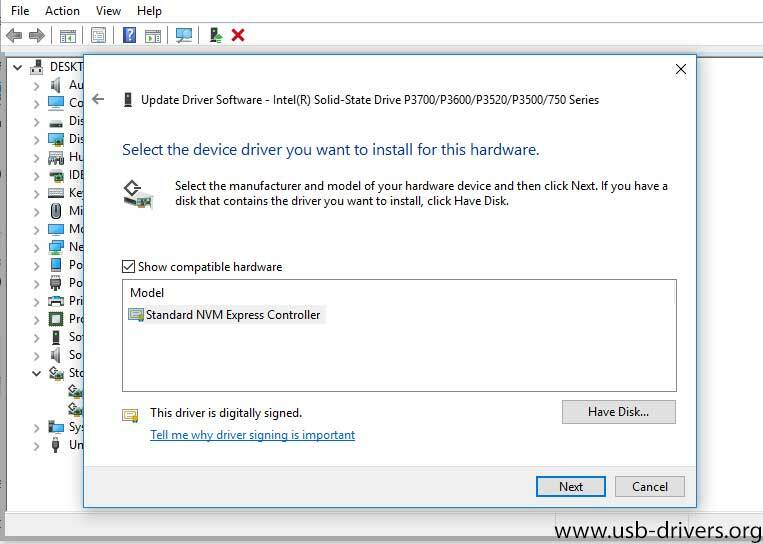 Once it reboots you can now use the Intel SSD Tool to optimise your SSD drive. Thats about it. Once it reboots you can now optimise the drive.